Reduced price record label mastering or music library mastering making your music industry operation more profitable without sonic compromises. 20 years pro audio engineering experience – 10 years dedicated to mastering audio – 3 years training from BBC studio manager – 7 years as head engineer in UK’s largest audio production company. 1 track is £30.00, 2 tracks mastered £55.00, 12 track album £210.00. PMC IB1S (large mastering grade speakers) Precision professional acoustics – Crane Song, Manley, Hypex amps, Summit Audio, Mytek, Sontec, Vari Mu + ear selected plug in suite. 1,000’s of mastering projects completed – global client base. Sole engineer personally responsible for every mastering job, meticulous approach, clear communications, best possible sonic end results at any price. What are you paying for mastering ? £90.00 a track ? £75.00 ? £50.00 ? For £30.00 or less per track you get fully treated acoustics, high end analogue rack, 20 years of professional sound engineering experience, in an actual industry job ! (10 years dedicated to mastering) PMC IB1S speakers not nearfields and Hypex Class D audiophile amplification. 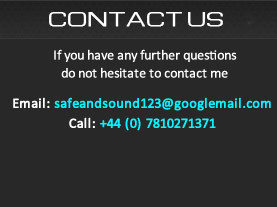 And all importantly a friendly, knowledgeable and communicative mastering engineer. Click here to buy mastering now £30.00 for 1 track ! As an independent record label or music library you probably have a mastering engineer that you entrust your output to. I understand that, as over the many years I have been working as a mastering engineer I have labels, musicians and producers who trust me to work on their creative output. I have always offered unbeatable professional mastering, established 10 years as sole income, with prior employment as head engineer in UK’s largest audio production company. Using the type of mastering equipment that music industry professionals expect at a rate that is more cost effective than the vast majority of competitors. At the low cost end of the mastering market you need to sort the wheat from the chaff, it is easier than you think.. engineer experience and equipment choices (related to experience) will do so. Truly mastering grade large format monitors (PMC iB1S), superb acoustics and exemplary analogue and digital tools – in contrast I do not use small nearfield home studio monitors with foam stuck on the walls, yes I have seen people charging higher prices than myself for such obviously poor knowledge levels and tools, that approach cannot be taken seriously. Barry Gardner – Audio engineering diploma, 3 years training from BBC studio manager during asssistant engineer/engineer role, 7 years working as head of engineering in the largest audio production company in the UK. (recording bands/mixing radio programmes/studio design and build/recording live performances/outside broadcast management/mixing music) 10 years experience as mastering engineer for sole income. 1,000’s of albums mastered, 1,000’s of tracks mastered. Why should I try mastering engineer Barry Gardner ? As a record label or music library you need a safe and trusted pair of hands. It will be absolutely worth your while to entrust me with your next project so you can experience my mastering first hand and save money without compromise to quality, for your label or music library. Every job is performed by myself, so knowing I am responsible means I am meticulous, seriously dedicated, communicative and efficient with my work throughput. Every job is unique and tailored to each clients needs. I note there are people charging around £50.00 a track, often less experienced and less well equipped. 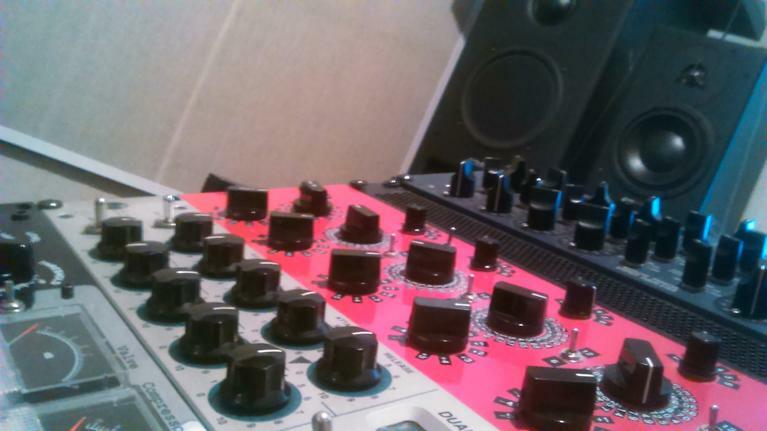 Find out for yourself what equipment and experience your existing mastering engineer has. How does it stack up ? Are you over paying for the knowledge and service you are getting? At £50.00 per track this renders a 12 track album as being almost 3 x the price (£600.00 vs £210.00), can you afford not to try my mastering ? Time to try me out ! You can send me 3 tracks, the one you want mastered and the one before it and the one after it in your intended running order (so I can get a feel for the product flow and material) for just £30.00 you can hear the results and test the service yourself. For a very small outlay you can test my services. When you proceed with the full project I will deduct the £30.00 from the full job pricing. Payment can be made via Paypal using the above link.